If you need to enable ssh access in your nas device is easy. 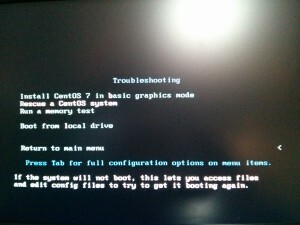 I use an old computer for testing purposes at home, one problem of grub is when you install a windows system it removes grub and you can’t access to your Centos 7 system. 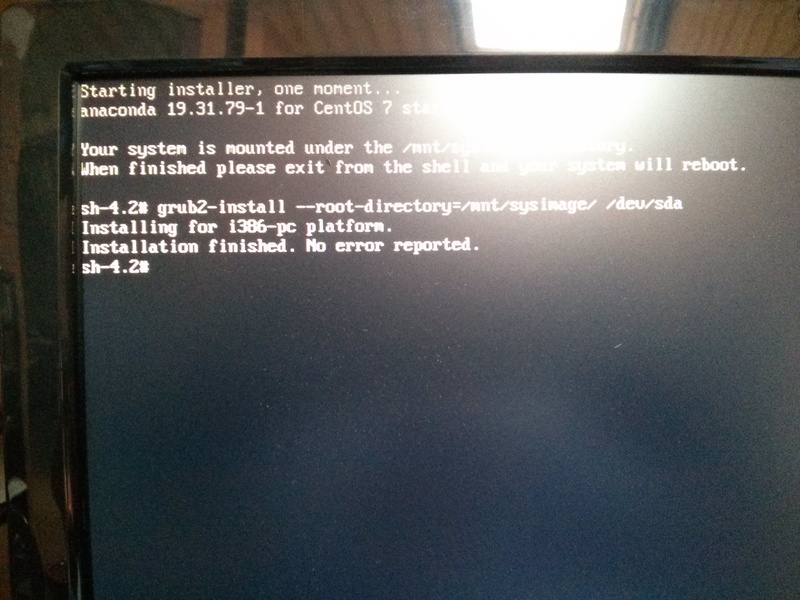 reinstall grub is really easy. 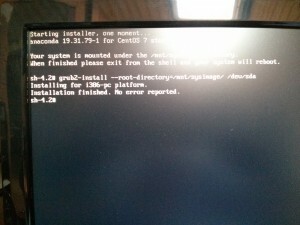 when boot ask you how to mount a system select continue and it gives you access to a shell. If you need to create virtual users in your ftp server and need some features like maps your users against a database table, automatic user folder creation and more vsftpd doesn’t fit very well. In one of my adventures as sysadmin i need to setup a ftp server with virtual users. Here the steps that I follo to get this. Step 2: Intall required packages. # just comment out ChrootEveryone and TrustedGID. 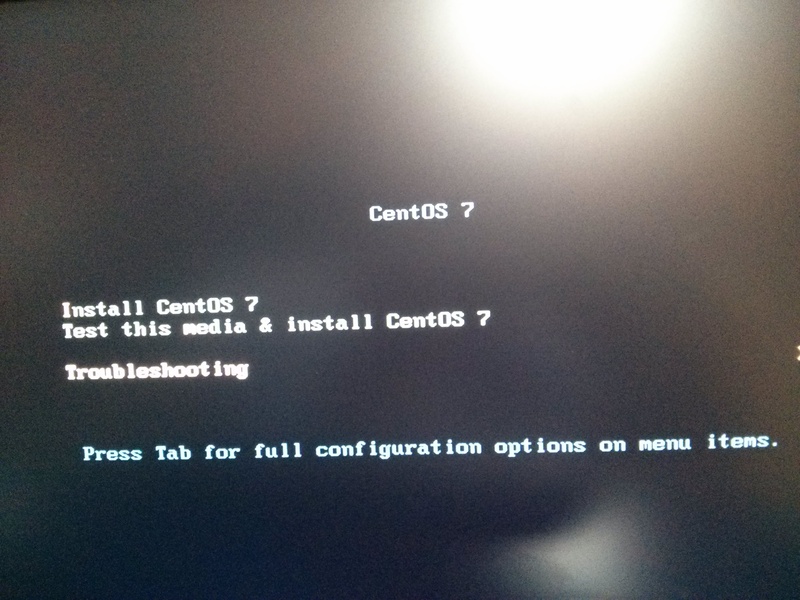 # If you want to log all client commands, set this to “yes”. # List dot-files even when the client doesn’t send “-a”. # Don’t allow authenticated users – have a public anonymous FTP only. # The default facility is “ftp”. “none” disables logging. # if you don’t have a working DNS. # the order they are given. # Are anonymous users allowed to create new directories ? # anonymous users aren’t allowed to download. # Port range for passive connections replies. – for firewalling. # Force an IP address in PASV/EPSV/SPSV replies. – for NAT. # Upload/download ratio for anonymous users. # Upload/download ratio for all users. # Disallow downloading of files owned by “ftp”, ie. # files that were uploaded but not validated by a local admin. # File creation mask. <umask for files>:<umask for dirs> . # Minimum UID for an authenticated user to log in. # Allow FXP transfers for authenticated users. # Allow anonymous FXP for anonymous and non-anonymous users. # anonymous FTP, and keep a private firewalled IP for remote administration. # authenticate, and keep a public anon-only FTP server on another IP. # This log file can then be processed by www traffic analyzers. # Disallow the CHMOD command. Users can’t change perms of their files. # Allow users to resume and upload files, but *NOT* to delete them. 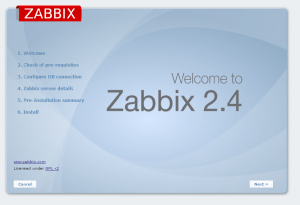 # Enable virtual quotas. The first number is the max number of files. 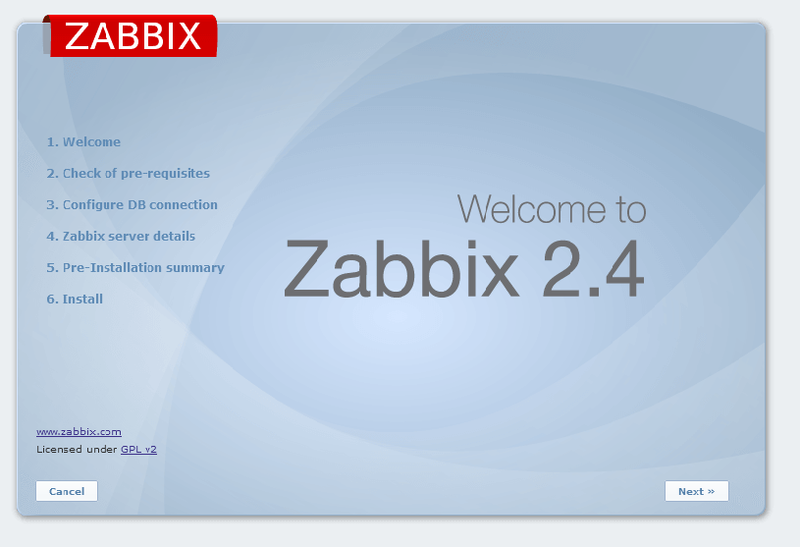 # The second number is the max size of megabytes. # So 1000:10 limits every user to 1000 files and 10 Mb. # Don’t enable this option if you don’t actually use pure-uploadscript. # new uploads are disallowed. # Set to ‘yes’ if you don’t want your users to rename files. # knowledge, this feature is useless. If you’re a hosting service, enable it. # most binary distributions) . # sessions max. And there are 20 anonymous sessions max. # with the same name, the old file will neither get removed nor truncated. # transfered. This option is incompatible with virtual quotas. # By default, both IPv4 and IPv6 are enabled. # for remote clients if they don’t use UTF-8. # Optional : MySQL port. Don't define this if a local unix socket is used. 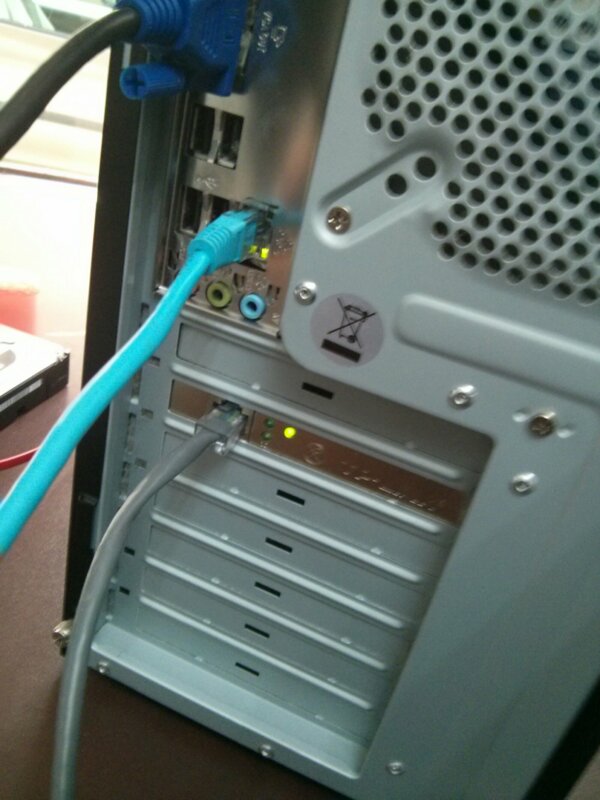 # Optional : define the location of mysql.sock if the server runs on this host. # Mandatory : user to bind the server as. # Mandatory : user password. You must have a password. # Mandatory : database to open. # Valid values are : "cleartext", "crypt", "md5" and "password"
# You can also use "any" to try "crypt", "md5" *and* "password"
# \L is replaced by the login of the user trying to authenticate. # \P is replaced by the port number the user connected to. # especially for virtual hosting. # Pure-FTPd must have been compiled with virtual quotas support. # The number should be in Megabytes. # Optional : ratios. 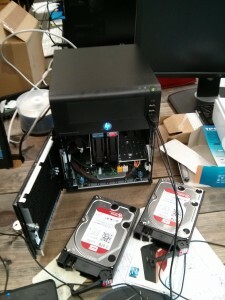 The server has to be compiled with ratio support. # Optional : bandwidth throttling. 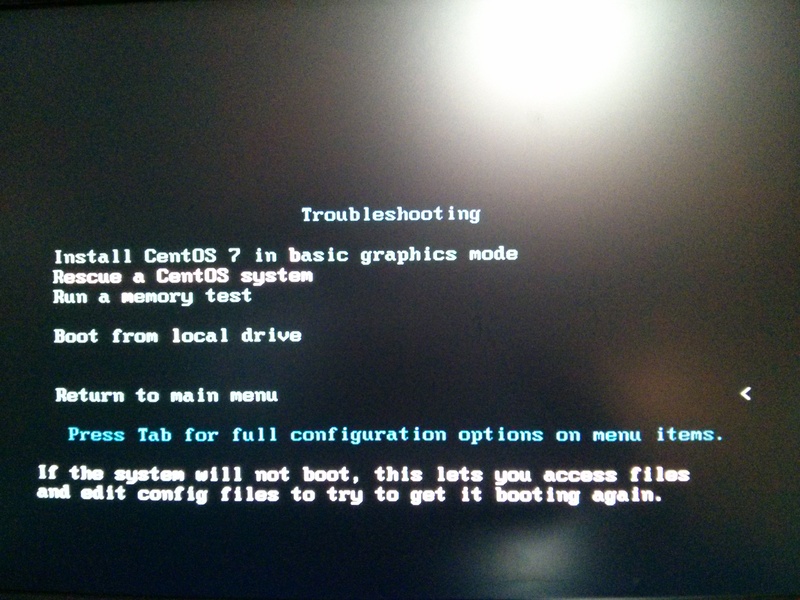 # The server has to be compiled with throttling support. # Values are in KB/s . # 1) You know what you are doing. # 2) Real and virtual users match. And suppose that you get a lot of new hard disk, and one of your fears is that one day you need to remove all hard disk from the server for make a maintenance operation. Will you remember the order when you want to add it again? Probably no, and when you switch on the server the mount points has been changed and a lot of Macs are overwriting the last backup or all the time capsule users call you saying. I need my backups now because i was editing a file and I need the version of 24 hours ago NOW. If your new server has two network interfaces use both in bonding can help you to get a better performance or failover tolerance. 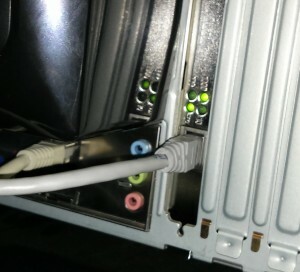 If you want to create a bonding device first you need to disable network manager.